What’s My Natural Hair Color? Dark hair color, either classified Brunette or Black, is the most common natural shade on the planet. But how dark is your natural color? Choosing the wrong root color is an easy mistake when you color your hair at home. An accurate assessment of your original hue is vital information your colorist will need to produce your hair color formula. And don’t let your previously dyed ends fool you! Those light brown roots look dramatically darker when they are sitting next to your highlights. If your ends are dyed a different color, cover them up when evaluating your roots. Use your hands or a white sheet of paper to cover your dyed hair and focus on your roots. This simple step will help you discover your true natural color identity. When you are trying to return to your natural hair color it is safer to choose a slightly lighter shade. Go darker gradually. If you pick a shade that’s too dark you’ll have to wait for the color to fade, grow out, or you will pay a heavy price tag to have it professionally lightened. 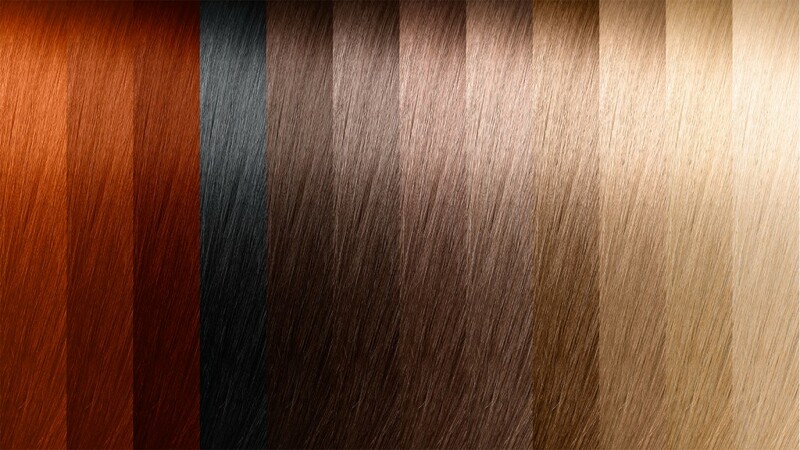 eSalon’s staff of colorists is here to help you pick your perfect Brunette or Black shade. Simply fill out the the online profile and upload a recent picture of your hair taken in good light. 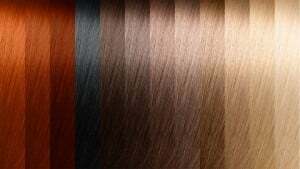 Our colorists will take a look, and help you figure out your natural hair color. Head over to eSalon.com to get started.